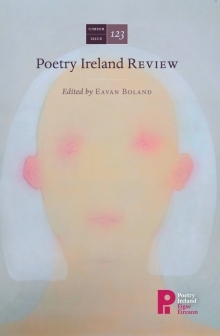 I published two poems in 2018, “Yes and No” in Ploughshares (not currently available online) and this poem, “A Liking for Clocks,” in Poetry Ireland Review. These are the first two poems I’ve published from the manuscript I’m working on now, and it was really wonderful to have them appear in two magazines I admire so much alongside so many poems I was happy to discover. What do you hope your students get from your course(s)? I hope that from the first day students feel that their journey as writers, wherever they happen to be in it, is honored by all of us in the workshop. This craft is never finished, no one has cracked the code, we’re all humbled by the art. If the class can serve as a welcoming, stimulating place where people can take artistic risks and receive feedback that helps them understand their own ambitions as artists better, they can keep growing as writers long after the course is over. The best classes I ever took made me both more humble about how hard it is to write well, and more audacious in my own ambitions, and I think humility and audacity make a great combination for any artist. Interview (and link to course information and registration) here. The course description and registration information are here. Poetry I is suitable for writers with a range of experience levels: it’s an appropriate course for those who haven’t taken a poetry class or workshop before, of course, but I also expect to welcome poets with more experience who are seeking the community and accountability of a weekly workshop. I don’t think there’s ever such a thing as a workshop where everyone is starting from the same place; always, you meet people where they are, and move on from there. You can leave me a message here or email me at nancohen at ucla dot edu if you have any questions! I’m really looking forward to this! 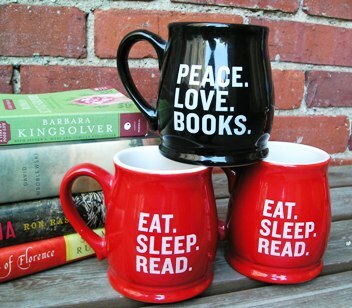 As you can probably tell, Carol V. Davis and I have a few things in common. 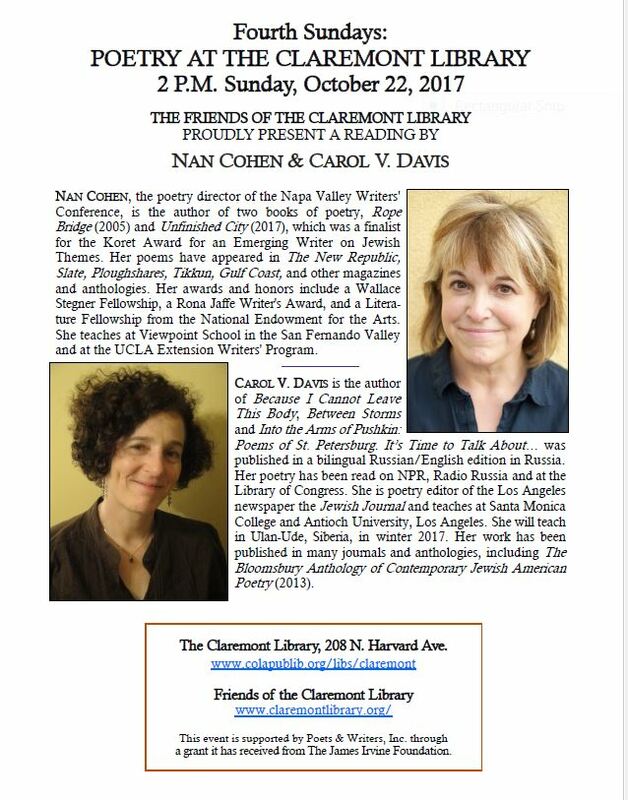 It wasn’t deliberately planned to have two poets of Russian Jewish ancestry reading on the same afternoon, but since it happened this way, there should be babka and tea, don’t you think? As of this writing, the Teachers’ Tournament has been over for about six weeks, a few dozen more contestants have come down the pike, and we’re heading into the last month or so of Season 33. It’s also summer, so I have time to finish up this narrative. Let’s get going. The three semifinal games were taped in the morning of taping day #2. After fetching a large cup of coffee from the lobby (where I ran into George and his adorable toddler daughter), I got all the way down to the hotel lobby and just past the unnerving waxwork of Robert Pattinson before realizing I’d left my extra outfits upstairs. Fortunately, I was a little early and had time to go back up and grab them. Then it was on to the bus and off to the studio for the ten of us–nine semifinalists and Dennis, who, as the highest-scoring quarterfinalist without a wild card spot, was our official alternate for the day. I don’t remember a lot about the morning except that it seemed more relaxed than the previous day, with no contestant briefing on the bus and no flurry of paperwork. We got our makeup done, of course, and I’m pretty sure we had a short rehearsal with the buzzers before the audience arrived, once again at 11:15. I had fewer people in the audience than on the day we taped the quarterfinals because my former students and their friends weren’t attending, and my daughter couldn’t miss school because she had the second-to-last band concert of the year in the evening (which we drove straight to after the taping). But I still had my husband, mom, and cousins. The reveal of the answers turned out to be a nailbiter as there was some delay while the judges determined that they would accept David’s answer, “telegram,” as well as Sara’s “telegraph.” He had originally written “telegraph,” crossed it out and written “telegram,” and for a moment it looked as though he had talked himself out of the right answer. But it was accepted, and David became the first finalist. The previous day, Susannah and I had discovered that we attended the same school, McDonogh School in Owings Mills, Maryland, graduating thirteen years apart and having a number of the same teachers. She’d even had one of my best friends from high school, who had returned to teach there, as her freshman physics teacher. Even weirder, both of our mothers had worked at the school, and both were present at the taping–they’d recognized one another in the audience on the first taping day. Now she and I took up our positions at the first and second podium, with Eduardo taking the third–a real Mid-Atlantic lineup, with two of us being from Maryland and Eduardo from the Virginia suburbs of D.C.
Susannah was quick out of the gate, running the “You’re So Possessive!” category and notching a true Daily Double of $1,200. Once again, I started slow on the buzzer, not successfully ringing in until the tenth question, and came into the Double Jeopardy! round with $3,400 after misidentifying San Bernardino County as San Diego. I’m sure both Susannah and I rued not beating Eduardo to the buzzer on a clue about the original title of “The Star-Spangled Banner,” “Defense of Fort _____,” since there’s hardly a child in Baltimore County who isn’t taken on a field trip to Fort McHenry, but the round went so fast that we didn’t have time for regrets. I still felt frustrated by the buzzer as Susannah and Eduardo made short work of a “Theatre” category and answered the first four “TV Campus” questions, but at least I captured the $2000 question, about the TV show based on Lev Grossman’s novel The Magicians (I’d heard Lev speak at the Antioch University MFA residency a couple of years ago). Still, slightly more than halfway through Double Jeopardy! I was still significantly behind, with $6,200 to Susannah’s $9,600 and Eduardo’s $12,200. All through my preparation for the show, I’d tried to steel myself against the possibility of falling behind in my score, panicking and ringing in to guess at questions I didn’t know. I’d been struck by how many winners claimed that they didn’t look at their score between commercial breaks, and indeed, the game moves so fast that arguably looking at your score is a dangerous distraction except when you need it to wager. So at this point I doubt I recognized how far behind I was–I just kept looking at the board and trying to ring in when I knew the answer. I answered the first question in “-Isms and -Ologies” (“This religious movement centered in Jamaica is based on the idea of an African messiah”*) and then hit a Daily Double on the next question in the category. and I very carefully enunciated “What are entomology and etymology?” and tied Eduardo for first place. The rest of the game was fast and furious–I was surprised at how exciting it was when I watched it a couple of months later in the back room of a pub with a bunch of friends and a few students who are my daughter’s friends (coincidentally, they’d had their last concert of the year, an afternoon outdoor jazz performance, on the night my semifinal game aired). I knew the outcome, of course, but I didn’t realize how suspenseful it would be to watch it. There were even questions I didn’t remember getting! So much luck involved–I seemed to get lucky on the buzzer for the higher-value questions and miss the lower ones. I was frustrated not to be able to answer the $2,000 Triple Stumper in the “Awful World Leaders” category–I could remember Rita Dove’s masterful poem “Parsley,” which is about the cruelty of Rafael Trujillo, but in the moment I couldn’t think of his name. But I went into Final Jeopardy! in first place with $18,200. Well. 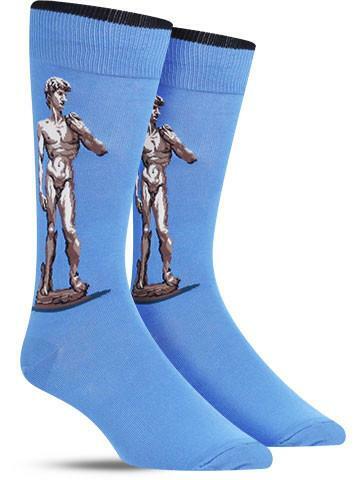 I immediately thought of Michelangelo’s David. Not knowing the exact dates, I cast around in my mind for something else it could be. The only other one I could think of was the Pietà, and, well, the David just has so much more flesh. It was a bit unnerving, feeling that it had to be the right answer but not coming up with a more solid reason why. However, we all got it, and I became a finalist with a winning score of $23, 601 (a dollar more than if Eduardo had doubled). *Rastafarianism (another word I pronounced very carefully).